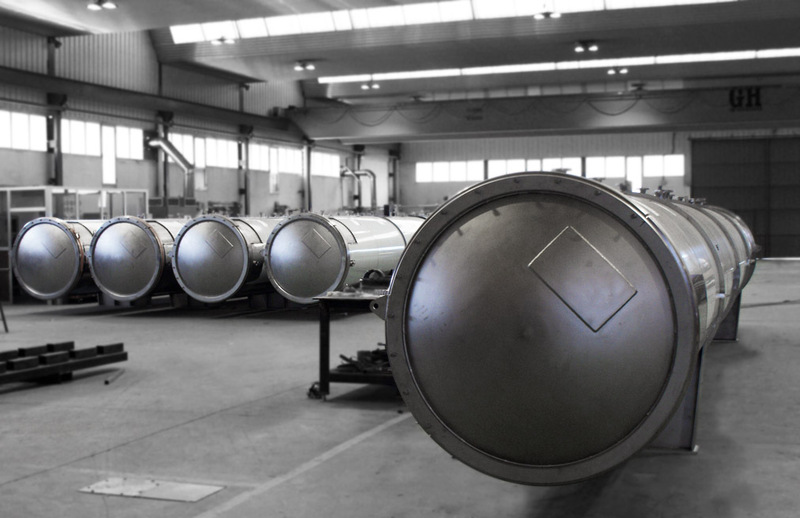 Ferlo proudly manufactures 5 autoclaves of 12 baskets reaching 1000 autoclaves manufactured to date establishing itself as the biggest producer of autoclaves by unit in the world. Determination, its innovative attitude policy and high quality standards makes Ferlo one of the leading brands manufacturing machinery for the food and pharmaceutical industry worldwide today. 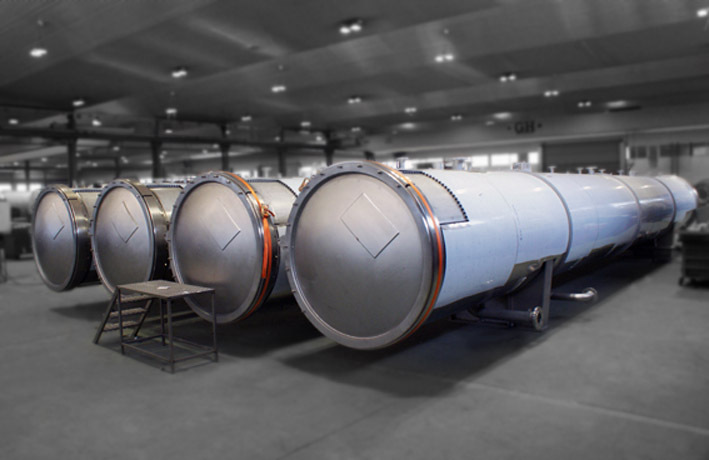 Ferlo manufactured this group of 12 basket autoclaves in record time in just 12 weeks. 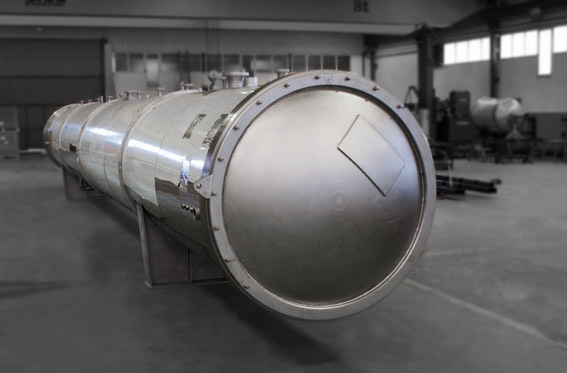 Leaving our customers with a great satisfaction about the record time of delivery and also for the quality of the equipment supplied..
Ferlo has establised itself as the biggest producer of autoclaves by unit in the world.